Intel is banking on a new chipset to end recently discovered security concerns over flaws in the company’s chips and processors. It’s been a tough first quarter for the world's second largest semiconductor chip maker. In January, reports came to light about design flaws in certain Intel computer processor chips -- dubbed Spectre and Meltdown -- that put millions of computer users at heightened risk of a cyberattack. Soon after, Intel’s attempt at a patch against those threats caused those computers to slow down and occasionally reboot. 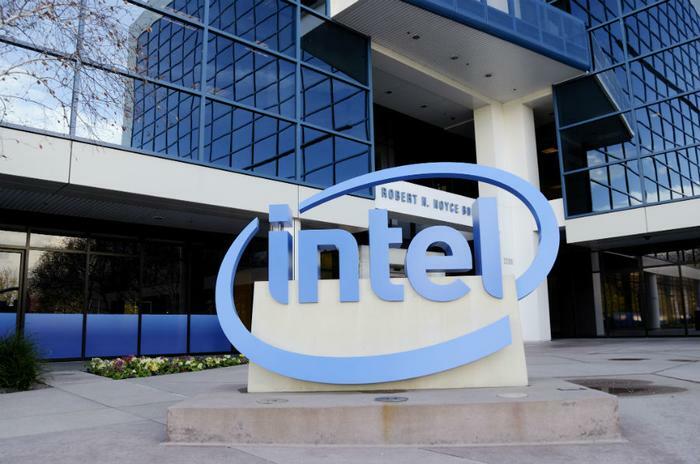 Then, in February, Intel was hit with over 30 class-action lawsuits relating to the Spectre and Meltdown chipset vulnerability. Left with few options, the company announced yesterday that its Xeon Cascade Lake chip and 8th Generation Core processor should deliver the performance improvements people expect. Intel’s expected ship date for the new chips and processors is in the second half of this year. Krzanich says that the newly redesigned parts will have features that protect against different variants of the Spectre and Meltdown vulnerabilities. He likens the features to 'protective walls' that can create additional obstacles for would-be hackers to overcome. On Thursday, Intel published those updates in “Facts About the New Security Research Findings and Intel Products,” an outline which includes resources that computer owners can use to protect their computer system. There’s some work involved from the user’s end, though. While Intel’s software and firmware updates are supposed to mitigate the issues, the company says that end users should check with their operating system vendors and system manufacturers and apply updates as soon as possible. Intel wants computer users to know that, albeit hopeful, it’s not promising the moon with its new chips. “Our work is not done. This is not a singular event; it is a long-term commitment. With these updates now available, I encourage everyone to make sure they are always keeping their systems up-to-date. It's one of the easiest ways to stay protected," Krzanich said.